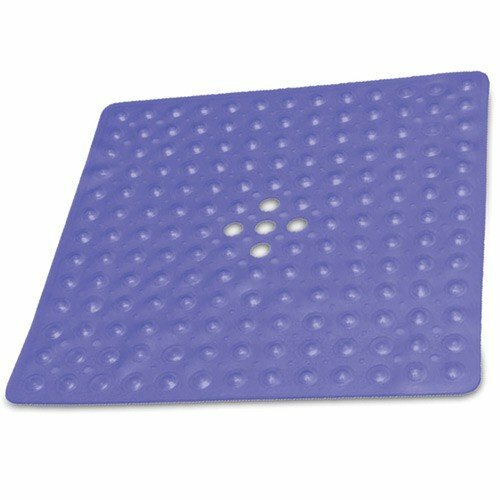 This nonslip shower mat will reduce the risk of falling while showering. The nonskid surface has plenty of grip to help you keep your feet in place. The suction cups underneath the mat hold it firmly to the shower floor. 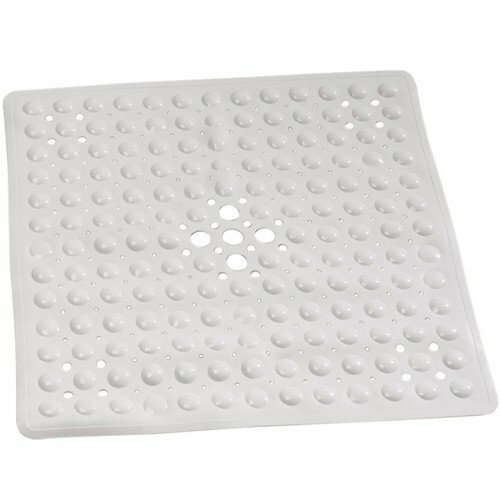 Instead of stepping onto the slippery, soapy floor when you get into the shower, this mildew-resistant shower mat creates the friction necessary to get in and out safely every time. Can't review what I've never received. Item was ordered 10/16. Two inquiries to Vitality medical left unanswered.